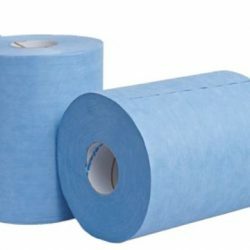 A market leading non-woven wiping brand, Optimum ProWipers offers a range of premium washroom and wiping products to suit most general and industrial applications. Defined by three key areas, Core Range, Specialist Range and Colour Coded Range, Optimum ProWipers offers a cost effective solution that minimises maintenance without compromising on quality or performance. This heavy-duty, high performance, multiple use wiper is designed to meet the needs of the most demanding working environments. 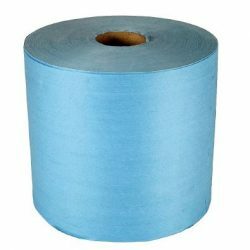 Extremely strong, durable, virtually lint-free and heat and solvent resistant, it is recognised as a leading brand in its class. 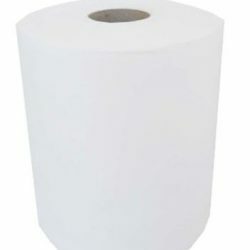 Tufwipe is available in folded and rolled formats for convenient use. 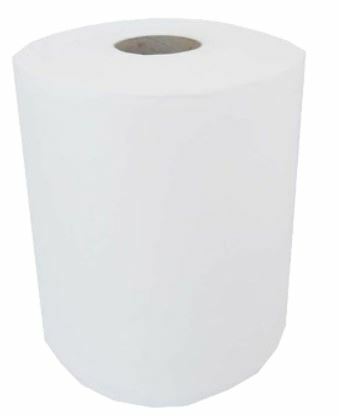 Specifically developed to be a viable alternative for white wiping rags, the ResourceRag is clean, fresh and manufactured to a monster size, giving the user a ‘real handful’ for any wiping application. 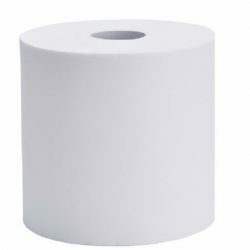 Chemical free and strong wet or dry, it absorbs up to six times its own weight and has the edge in performance and cost when compared to traditional wiping rags. The Resourcewipe range is super strong, lightweight and non-abrasive. 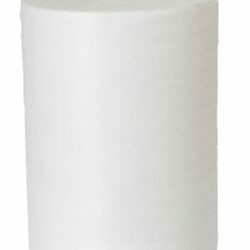 Ideal for a variety of applications, they are virtually lint free, chemical resistant and contain no chemical additives. Smooth product options are perfect for picking up ink and paint while crepe options are effective for picking up small particles. 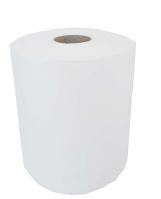 A fully maceratable Airlaid professional wiping option, Absorba is perfect for the medical and leisure industries. Made with non-woven tissue, it is highly absorbent and effective in dealing with liquids like oil and grease. Super soft and versatile, this heavyweight wiper is seriously strong when wet. 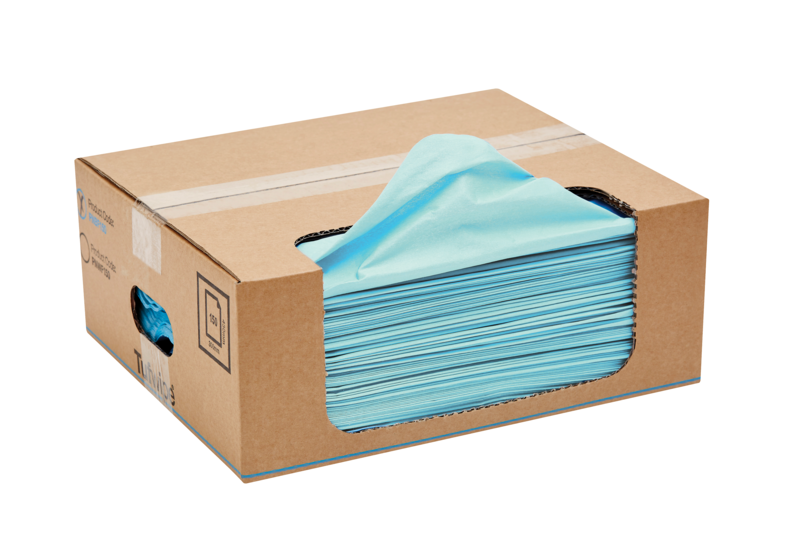 Rightwipe is super soft and absorbent holding up to three times its own weight in water. 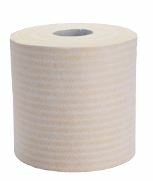 Its extremely low lint content means that Rightwipe is an excellent polishing wipe. 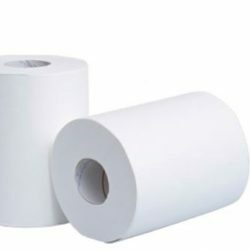 Rightwipe comes boxed to ensure that rolls are kept hygienic. Available in four colours, Smartwipe is manufactured from recycled cotton, and delivers a soft, non-abrasive wiping solution that is also kind to the environment. 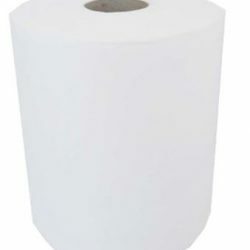 Strong wet or dry, the Smartwipe can hold up to five times its own weight and is virtually lint free. 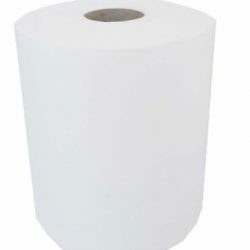 Within the range there are many wipes that the Janitorial sector would benefit from using, especially the colour coded Smart Wipe, the recycled cotton, biodegradable wipe allows for zero cross-contamination. 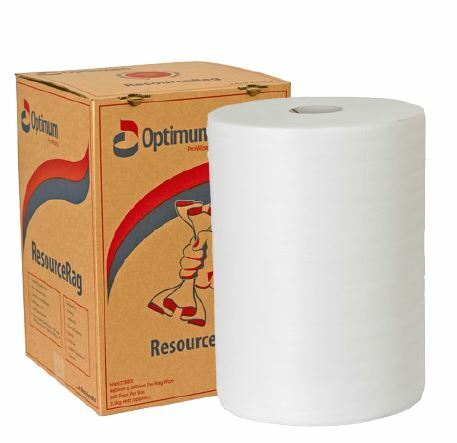 Optimum ProWipers offers Printers a range of different products that they would find useful, in particular, the Resourcewipe, available in both Crepe and Smooth the wipe is perfect for picking up ink and paint as well as being super strong and virtually lint free. 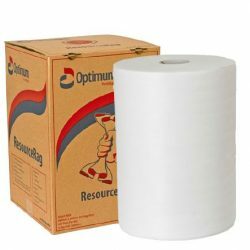 Optimum ProWipers offers a range of products that are suitable for the High Tech market sector whether that be the Tufwipe the all-purpose cloth or the Right Wipe the more specialist wipe that is extremely low lint. 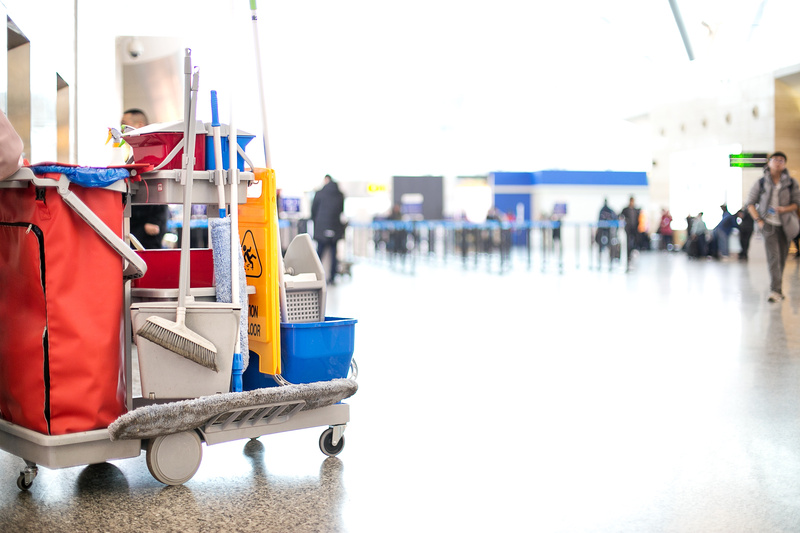 There is a selection of wiping and polishing cloths suitable for any automotive environment across all our Optimum ProWipers ranges. 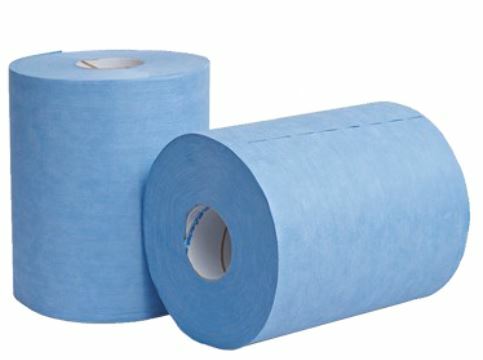 Whether you require low linting wipes or non-woven, highly absorbent tissue, our extensive product range can cater for a variety of automotive applications. Optimum ProWipers products can be used within any food and catering environment. 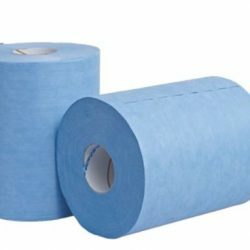 Whether it is a Tufwipe or Resource wipe, the products within this core range are strong and non-abrasive so ideal for a variety of wiping applications within the catering environment. 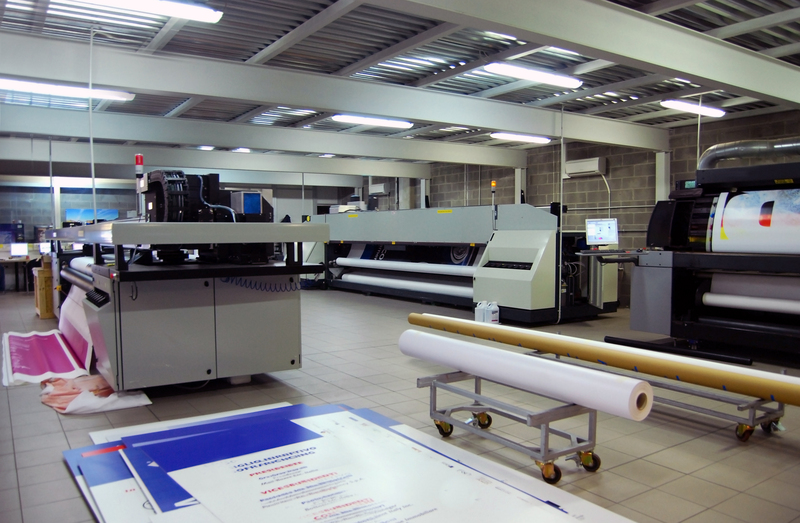 Our product range caters for the most demanding industrial and manufacturing sites. 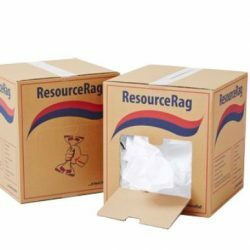 Whether it is ResourceRag, Resourcewipe or Tufwipe, the products within the Core Range can be used as rag alternatives or as a superior option in place of standard paper wiping products. 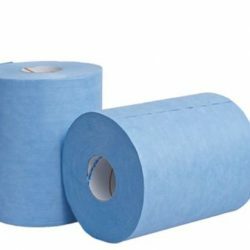 To ensure exceptional hygiene in hotels, restaurants and cafe environments, Optimum ProWipers offers a complete range of non-woven tissue and wipes that are highly absorbent and extremely effective in dealing with liquids like oil and grease. 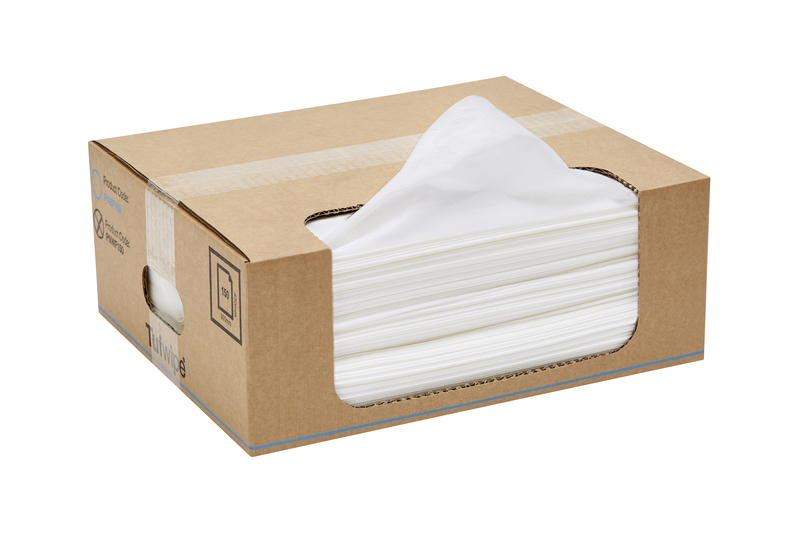 Our Absorba wipes are fully maceratable and easily disposed of, making this range the ideal choice where hygiene and performance are essential. 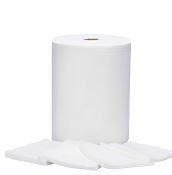 The colour coded Smartwipe is particularly good for food and catering, available in four different colours it allows zero cross contamination, plus it is a centrefeed product. 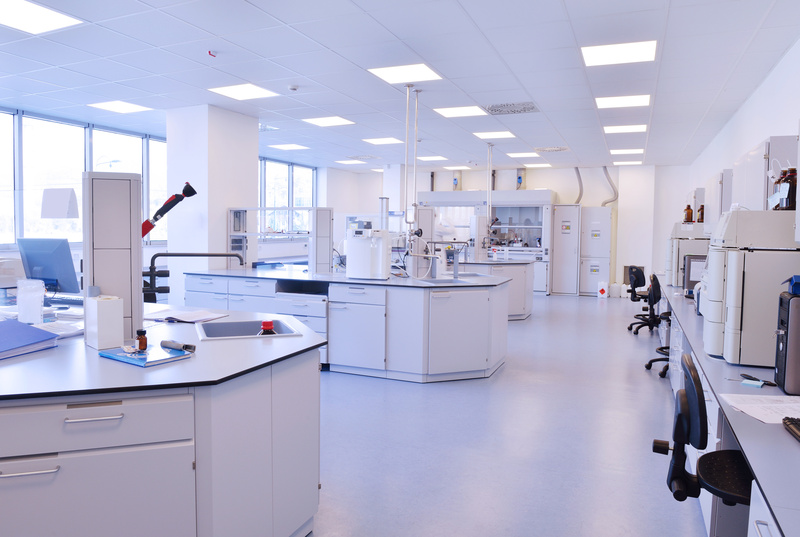 Optimum ProWipers offer a comprehensive range of products to meet the demands of the medical sector. 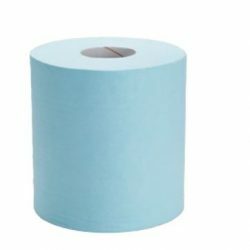 Our range includes colour coded wipes designed to prevent cross- contamination and ensure outstanding levels of hygiene and safety within medical environments.